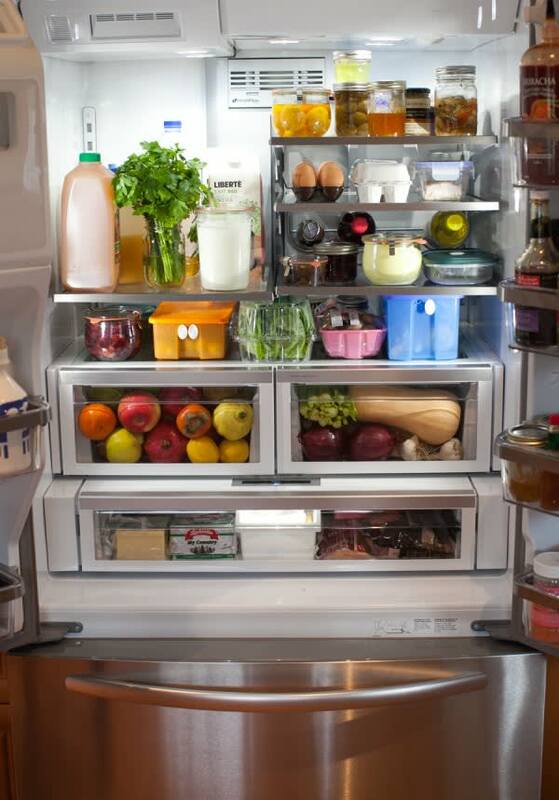 How many times have you wished that you had a more organized refrigerator? Chances are, you find it challenging to do small tasks such as grab a glass of milk if your refrigerator lacks consistency. Depending on the number of people living in your household, it can be easier said than done to keep everything in the right spot. However, it's never too late to start making changes to improve the organization of this frequently used appliance. Perhaps you can't start organizing because you simply don't have enough space to hold all of your food. Think about giving yourself a fresh start with a new refrigerator from Designer Appliances. Models by Amana typically come with bottom-drawer freezers for additional convenience and can store a large amount of items. With more space, the organization process will become easier for you. This part is critical to maintaining and organizing your refrigerator, according to Fox News magazine. Cleaning out the appliance and making room for new items prior to grocery shopping can help you get everything where you want it to be. Don't forget to check the expiration dates on your food! As you begin organizing, it's important to know where your food does best, according to Real Simple magazine. For instance, milk is best kept at the bottom shelf where the refrigerator is coldest. Similarly, dairy products such as yogurt and cream cheese should be kept on lower levels. Knowing these little facts can give you guidance as you look to get your refrigerator more organized. Refrigerator drawers are labeled for a reason! If you ever have trouble organizing your belongings, make note of items such as the crisper and meats drawer. Designating certain areas of your refrigerator for specific types of food can help you keep the space tidy in the long-run, according to Apartment Therapy. Just make sure everyone else in your household is aware of your organization method to reduce the chances of it becoming disorganized all over again. Whether you want to organize your refrigerator to keep food fresher or simply feel less stressed, these tips can help you do so. In the end, you'll be happier when you can just reach into your fridge and grab what you need on a whim!